Hostal Machin, Madryt, Hiszpania : Rezerwuj teraz! 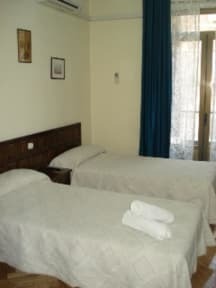 Hostal Machin is located just 100 metres from Gran Via, the main street, in the centre of the city. It is close to main tourist sites such as: Puerta del Sol, Plaza Mayor, Cibeles, Puerta de Alcala and museums as well as entertainment and shopping areas. Everything is within walking distance or if you prefer to take the metro the Gran Via metro station is just 50m from the hotel. All areas of Madrid are easily accessible by metro, bus and train. 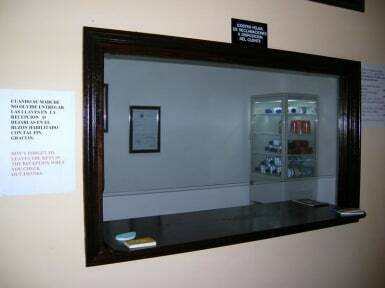 Facilities include: elevator, 24 hour reception (Only for Check in - Ring the bell in the entrance when you arrive and wait the person answers you), wifi, TV, coffee machine and cold drinks, safe box , sheets and towels included in price, hair dryer (on request), luggage storage (Two Euros Charge). We also have a great terrace that guests can use to relax and.read or have a coffee.